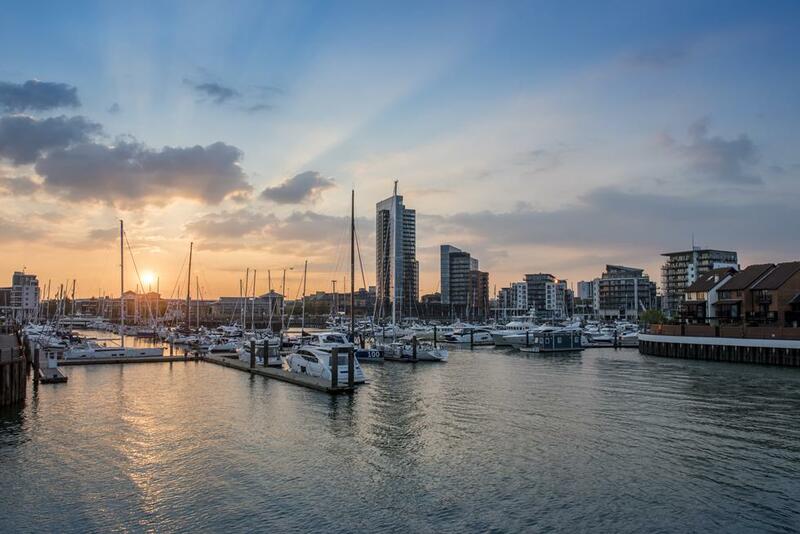 As part of the Solent, Southampton is a great place to take part in a variety of water and sailing sports. You can visit the Isle of Wight for Cowes Week, one of the biggest sailing events of the year in the south. The University's Water Sports and sailing centre page lists all the available watersports activities and courses. Escape to the park....or the forest. Students can travel to cities across the south by train or ferry. You can visit popular cities such as Bournemouth, Brighton, London and Portsmouth from Southampton Central train station. Southampton Airport and Red Funnel ferries give access to international locations. 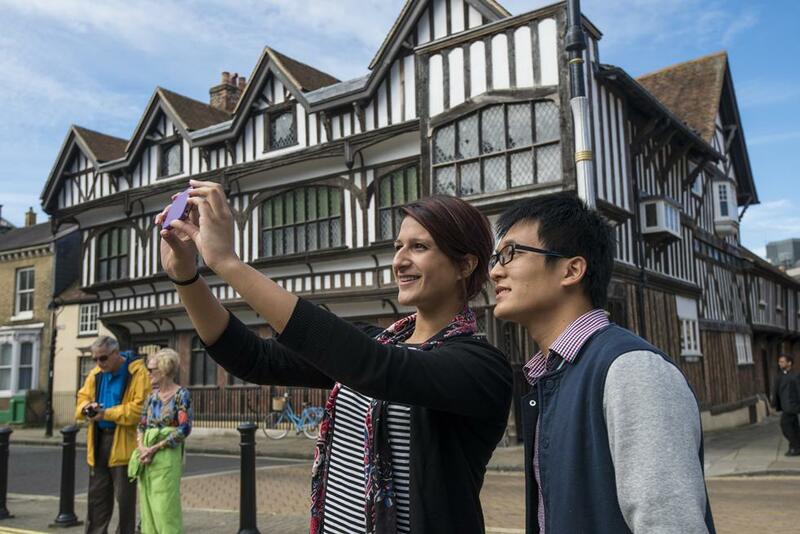 Southampton’s academic reputation has drawn in students from a wide range of countries, bringing their unique cultures to both the city and the university. 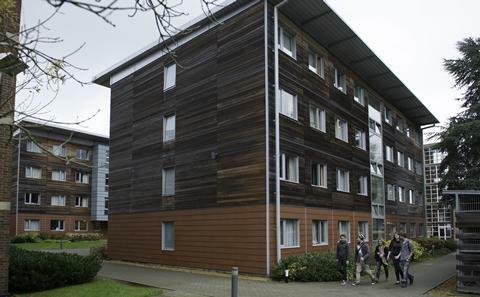 This has resulted in the diverse culture within the University and has allowed for the creation of various clubs and societies, all found through the Student Union. 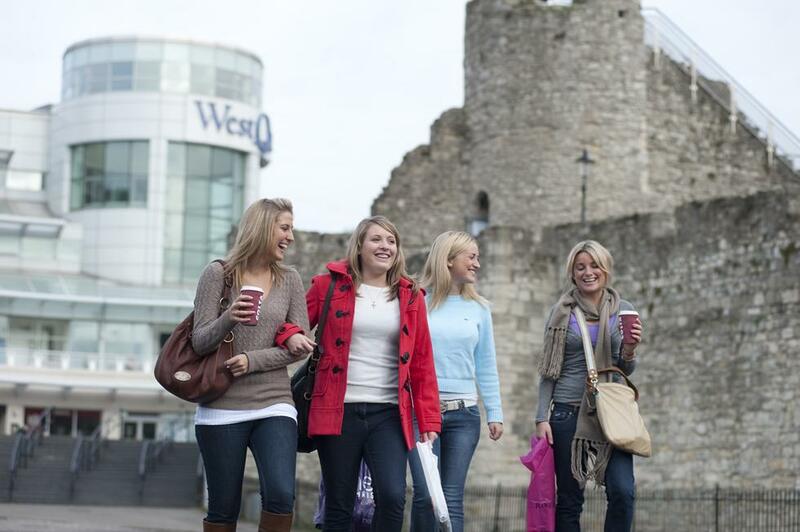 West Quay is located in the city centre and has three floors of shops and restaurants. 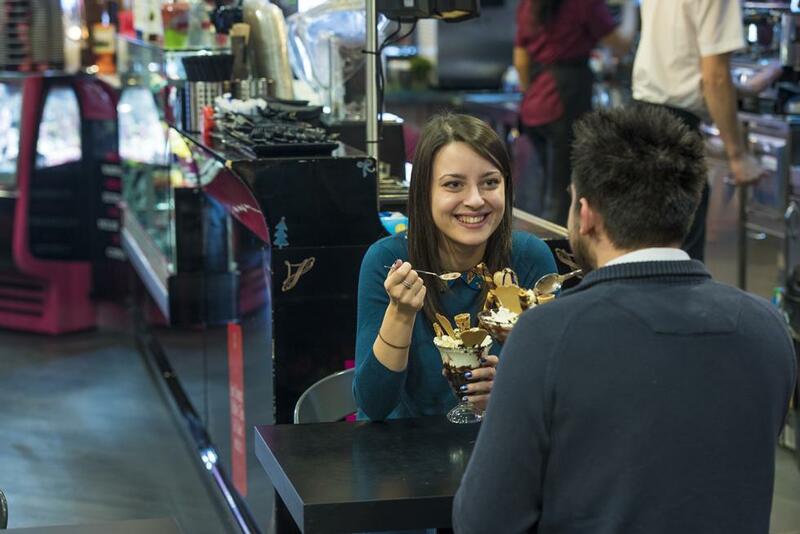 Make sure you take your NUS card, as many stores offer student discounts. 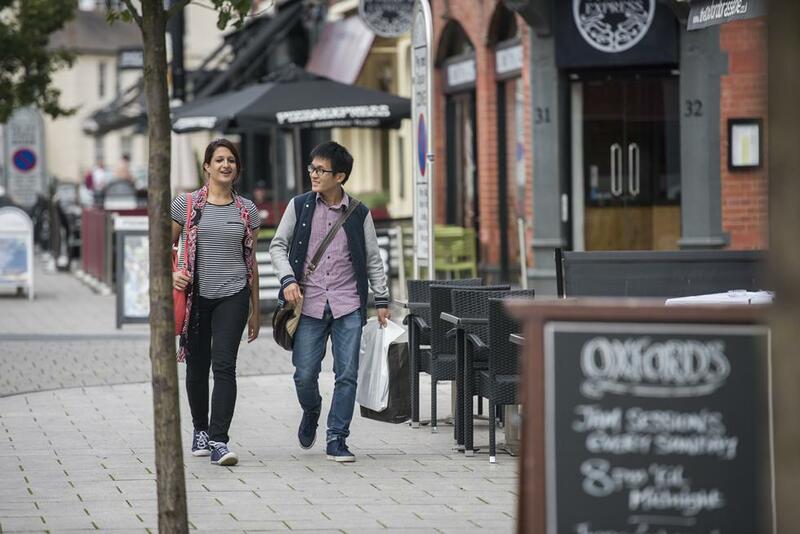 Portswood High street is a 15-minute walk from Highfield and Avenue campus and you can find local shops that provide a range of cultural delicacies and groceries. 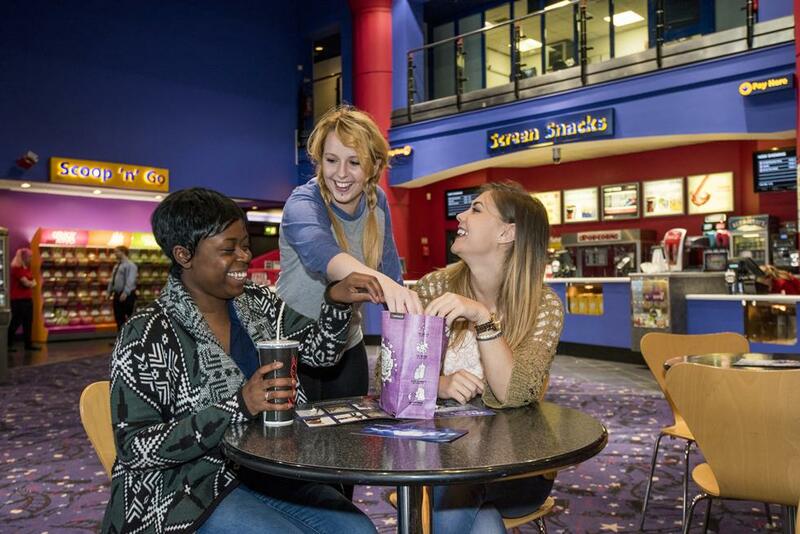 There are four cinemas in the city centre and one on Highfield Campus, all connected by Unilink bus network. If you study a film degree, you may find this essential to your studies. 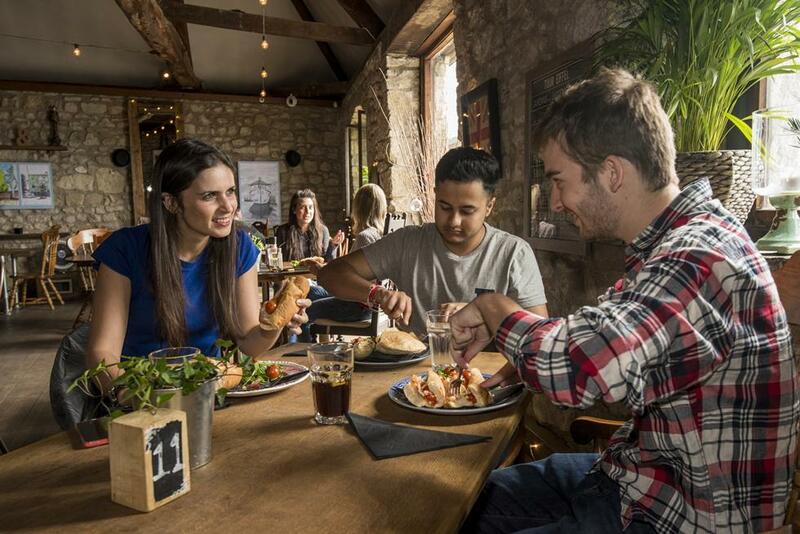 During the day, you might want to visit Portswood High street and other locations in the city which have a range of cafes and restaurants. 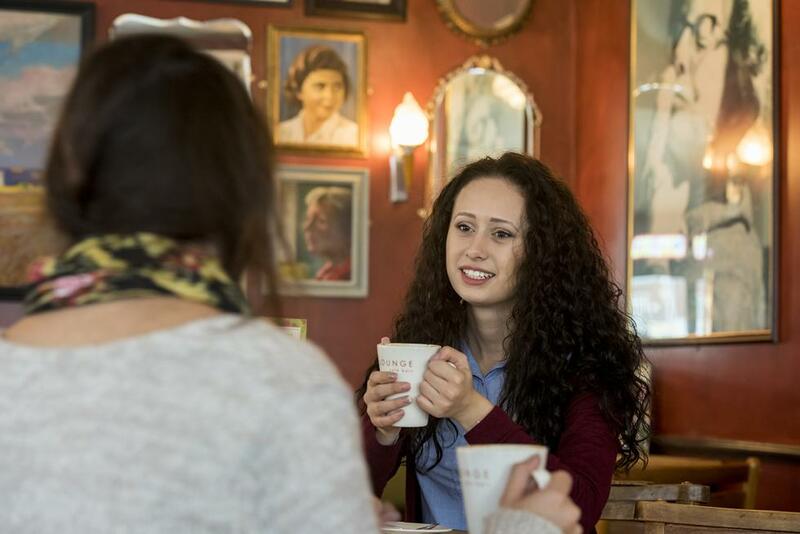 These can be a convenient alternative if you want to meet friends or study away from campus. Many of the venues and events are situated within the city centre and are within a short walking distance of each other. If you are living in halls for the first year, the Unilink bus network provides transport to most locations and has a late night bus service. 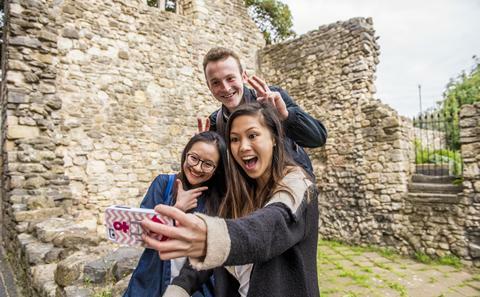 Discover our current students' top places in Southampton and the surrounding area.